I'm so happy that Spring is finally here! I wish I could say that we had the weather to go with it this past weekend but that wasn't the case. I guess I shouldn't complain though, at least it wasn't cold. 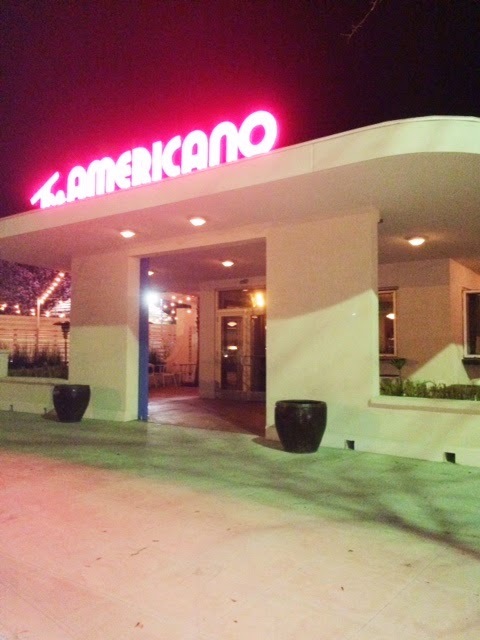 I was so excited to finally check out The Americano on Saturday night. This has been on my ever growing list of places to eat. The inside is super cute. 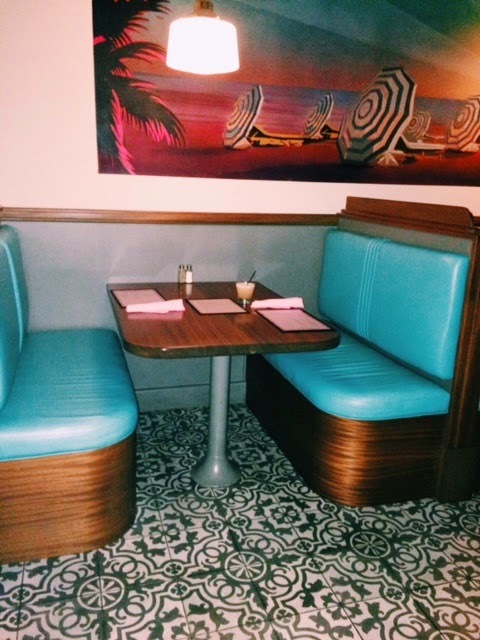 The décor is like retro diner meets Miami Cuban flair, with leather turquoise seating, pink flamingos and art deco tile floors. 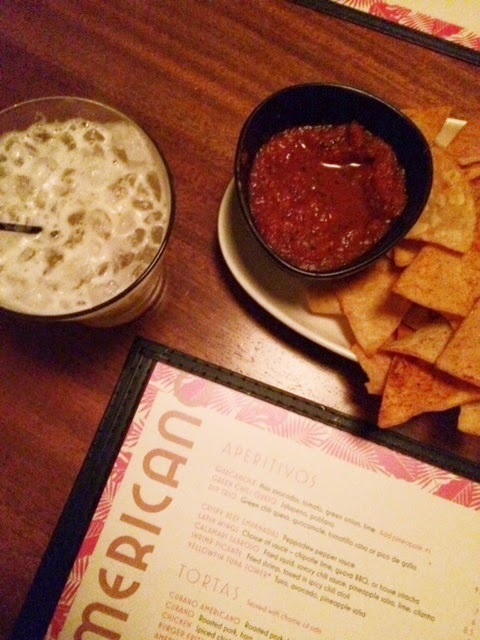 I really enjoyed the chips that came with the salsa. They were covered in several spices and had great flavor. For starters we had the crispy beef empanadas and some cocktails of course. 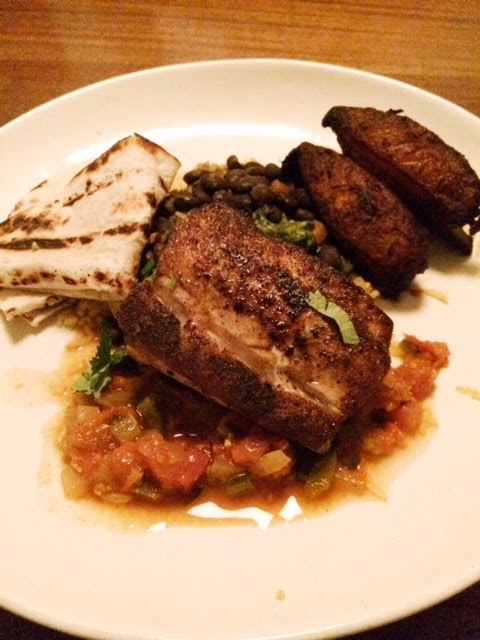 I had the Havana Fish Plate and the fish for the evening was Mahi Mahi. It was served it soffrito, Cuban rice, fried sweet plantains and flour tortillas. I could have eaten a whole plate of the fried plantains...they were so delicious. 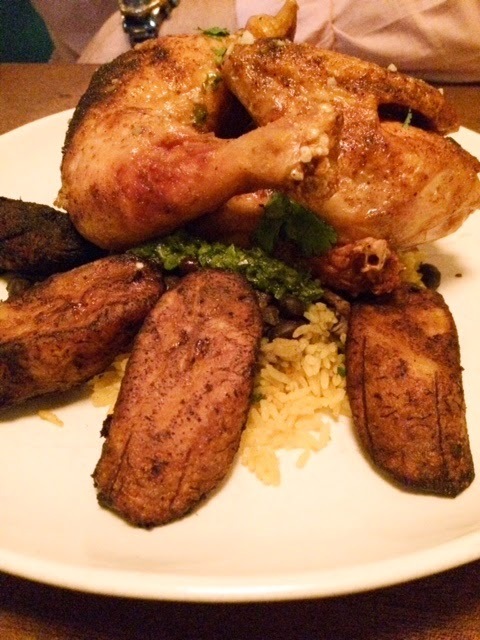 Whit had the Pollo Con Mojo, which consisted of a slow roasted and grilled half chicken, sweet plantains, black beans and Cuban rice. 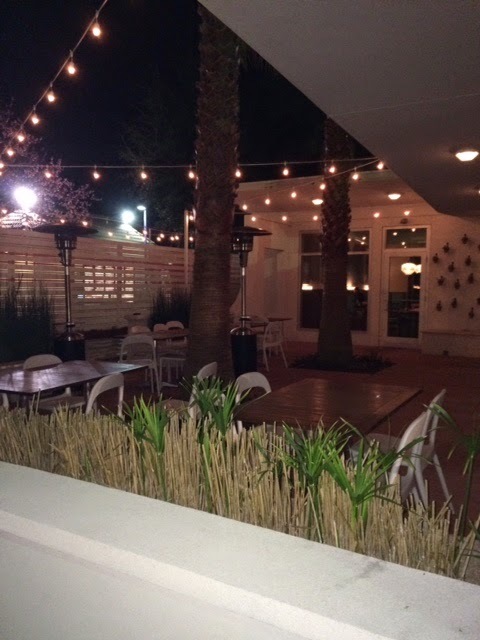 I'm looking forward to going back during the summer to sip cocktails outside on this cute little the patio. The remainder of our weekend consisted of doing productive things around the house. We have been in our home for a little over a year now and it seems like there is always a project to be completed. We bought some curtains for our living room finally but we were not so successful in finding curtain rods (suggestions welcome on where to find good ones.) I will share the final look once our mission is complete.